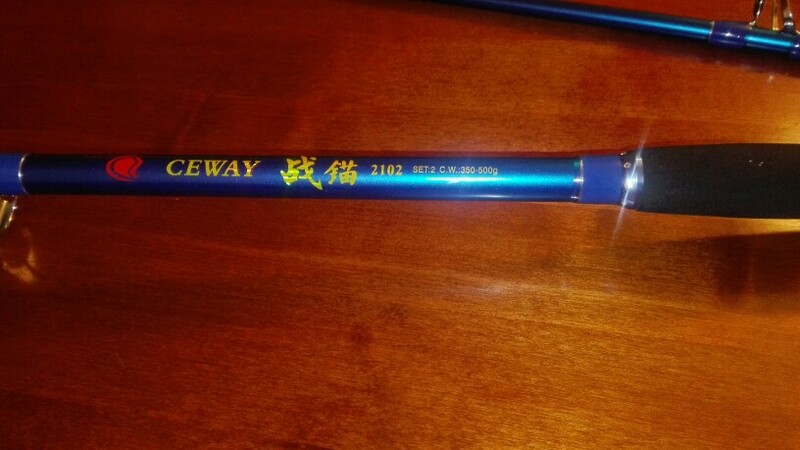 shipping is fast. 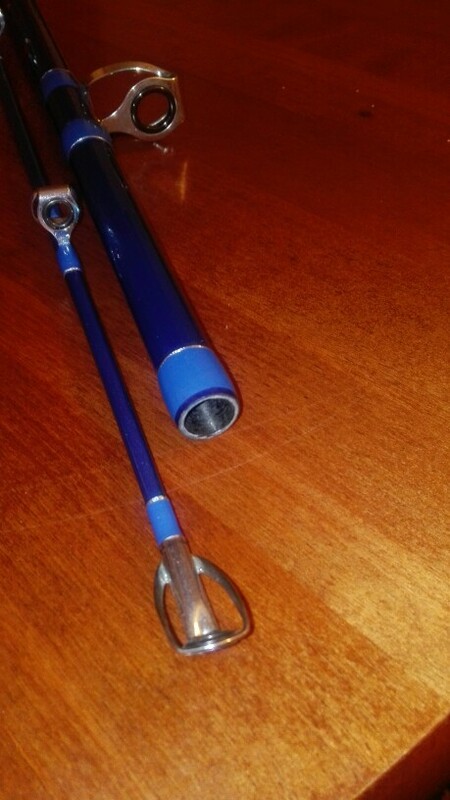 track trackable. 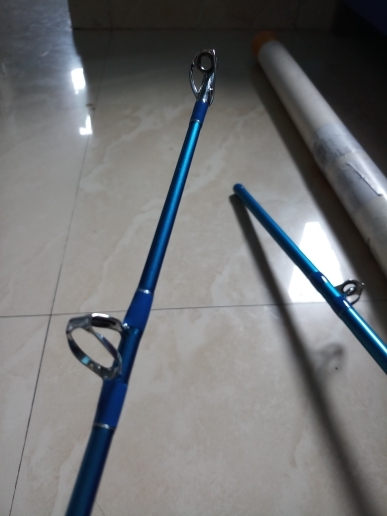 packaging is also normal, мщягким обмотаны optional ring material, metal with ceramic ring inside. 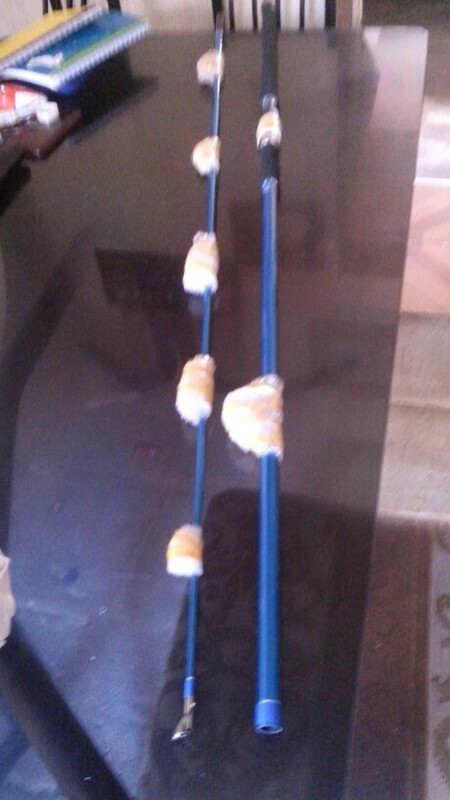 rods planting, no dangles. 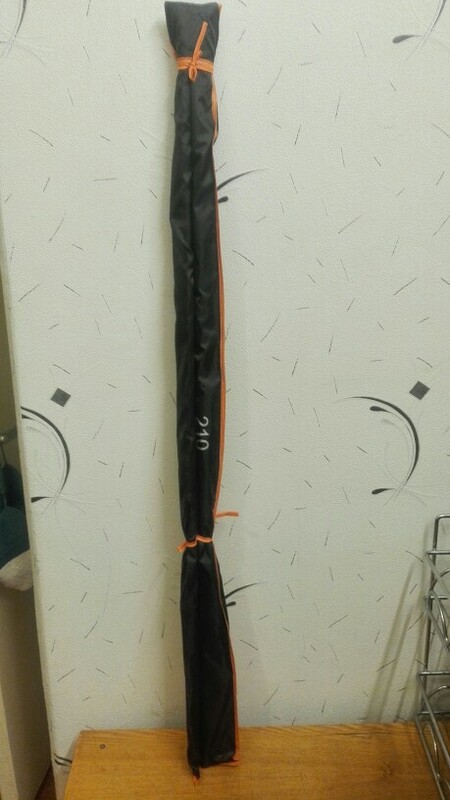 unexpectedly stick stiff, similar to the "heavy hard" superfluous personal ..... no. 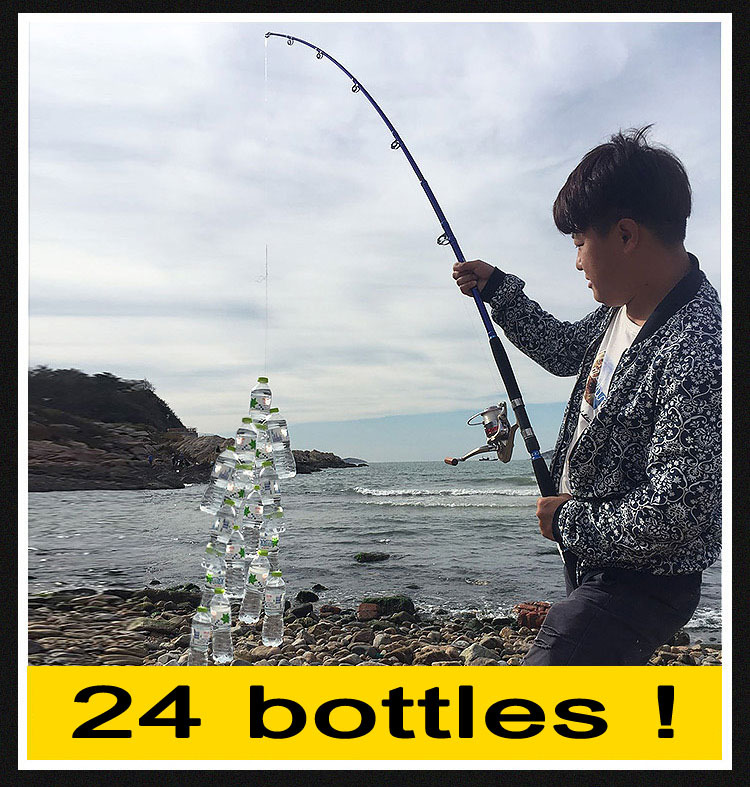 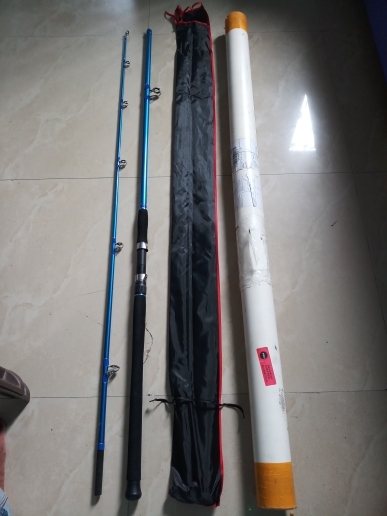 what will fishing tool waiting for the season) store not consorted no need. 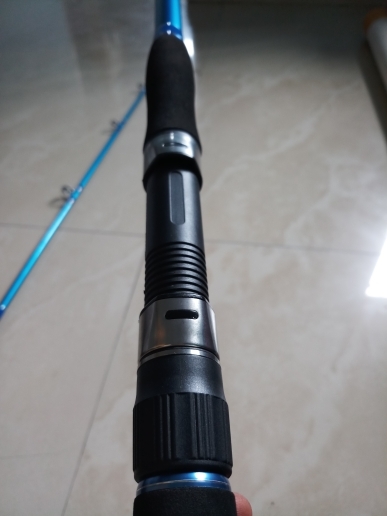 na need good all level. 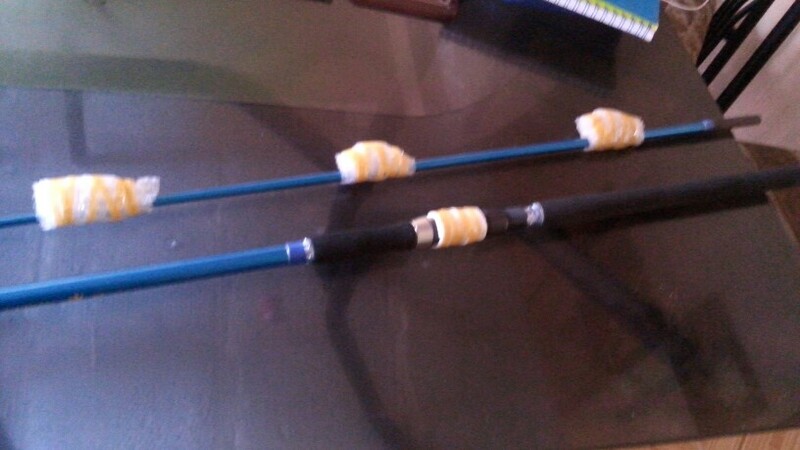 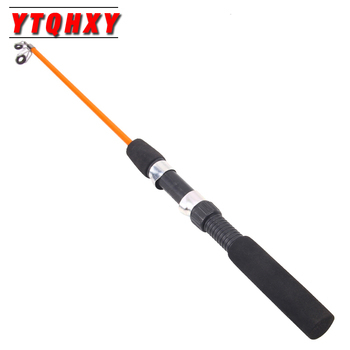 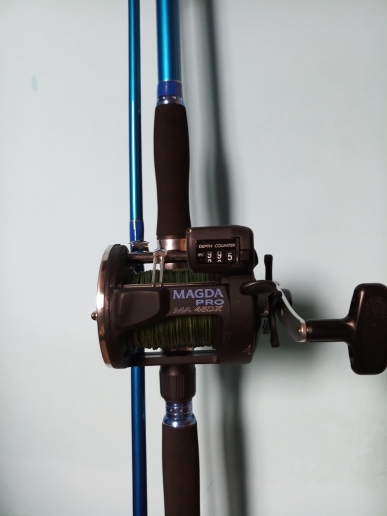 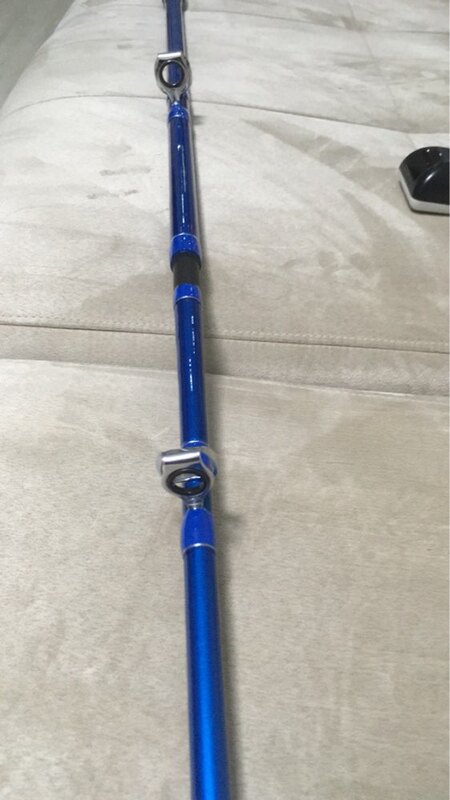 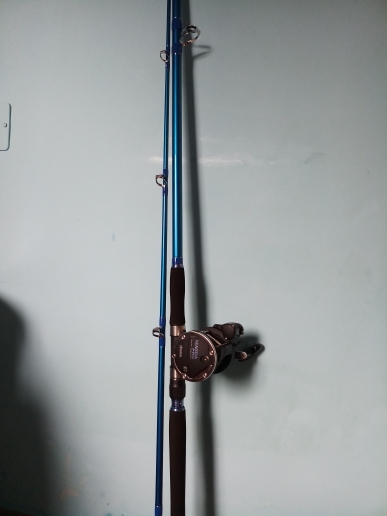 Xtra Tuff Rod Construction, Super Heavy Action Rod. 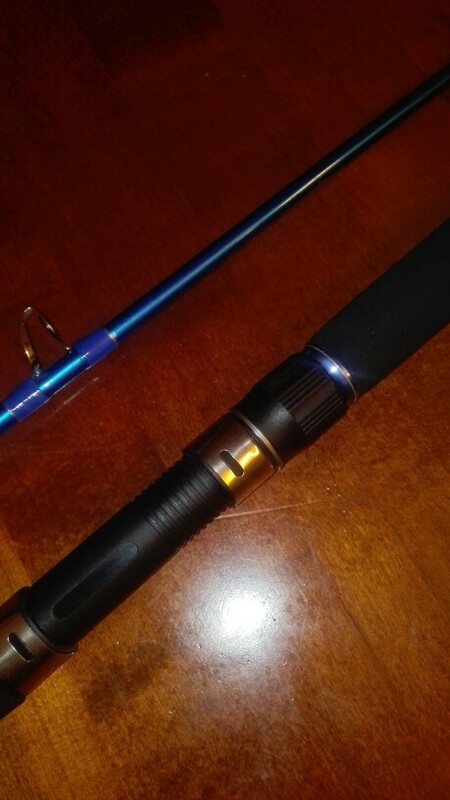 Super Heavy Guides, Xtra Tuff Tip. 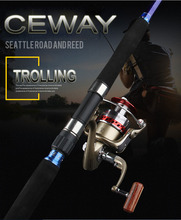 Perfect For Trolling/Conventional Reel. 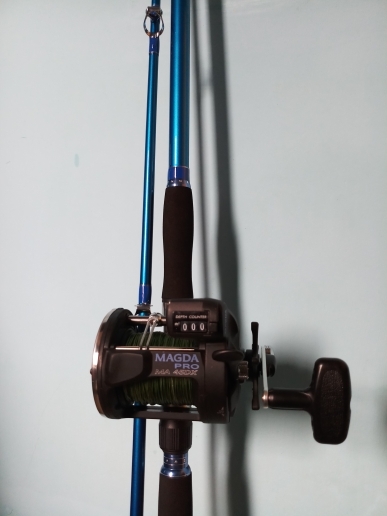 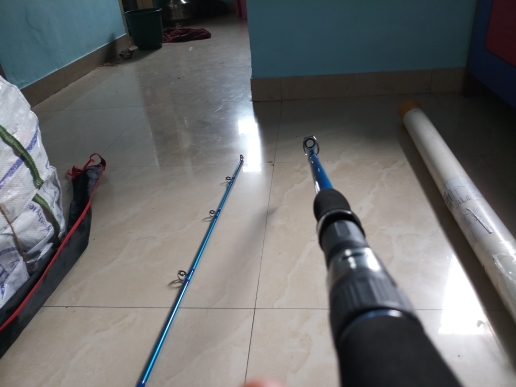 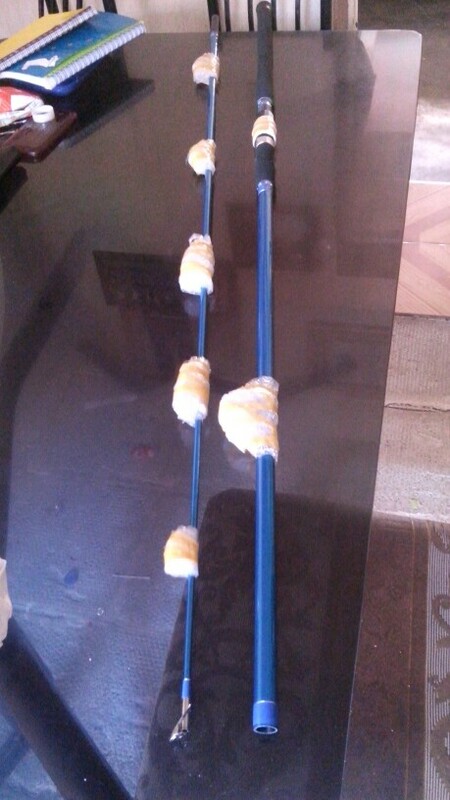 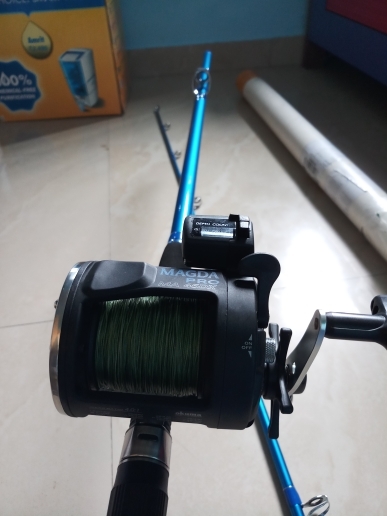 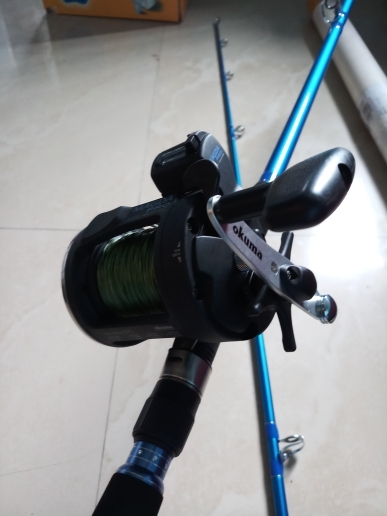 Testing Catsing Weight Capacity Is 350gram ~ 500gram, But It Will Cast More Than 500gm. 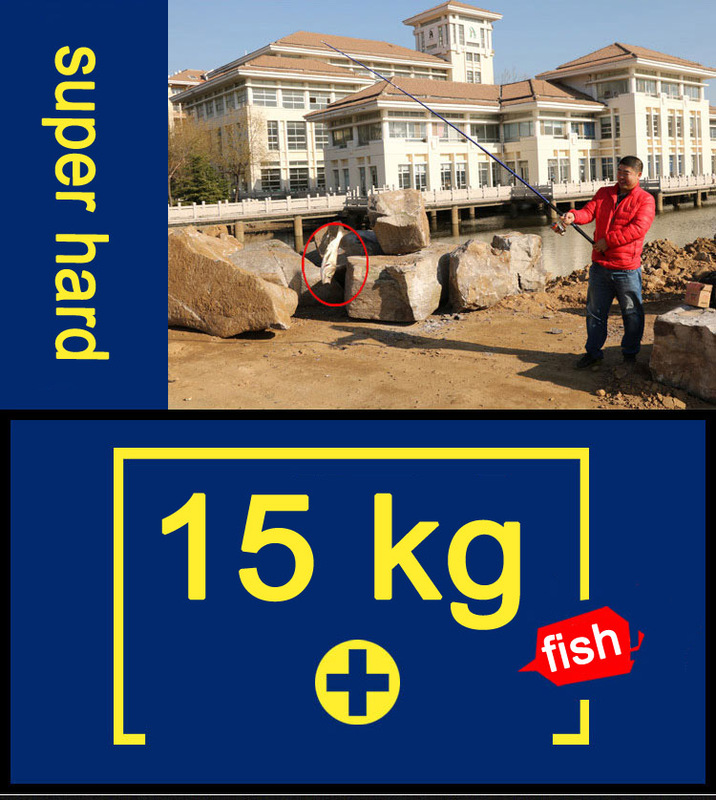 Approx 3Kg. 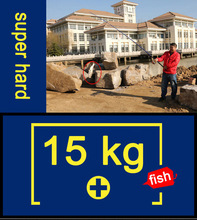 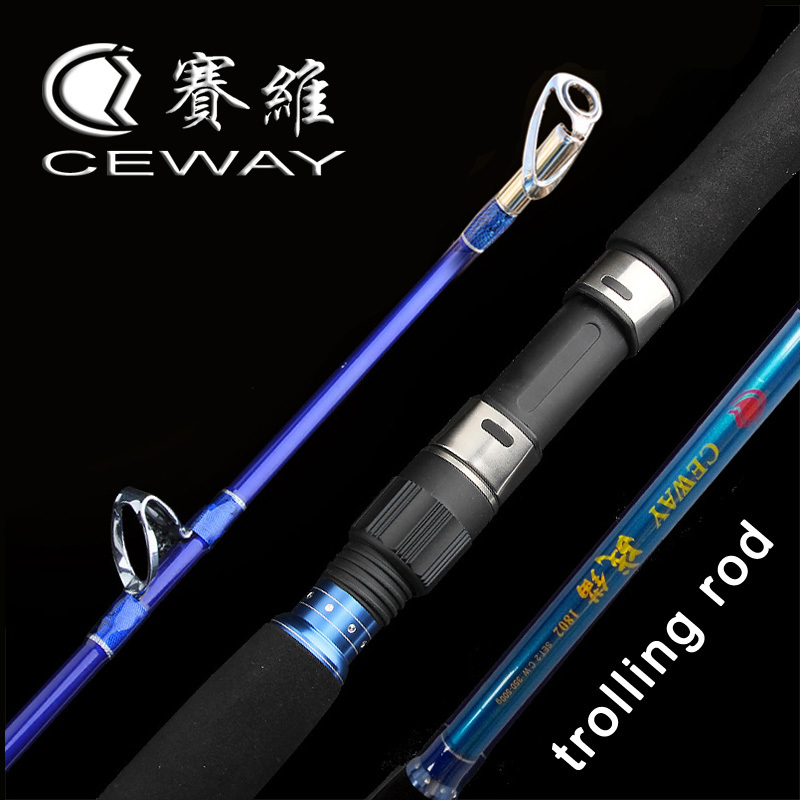 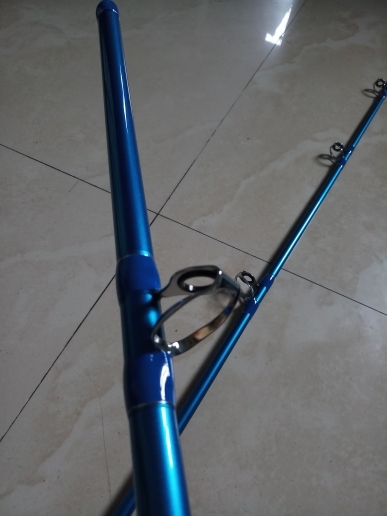 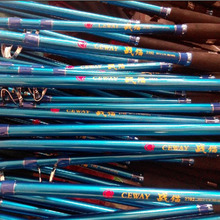 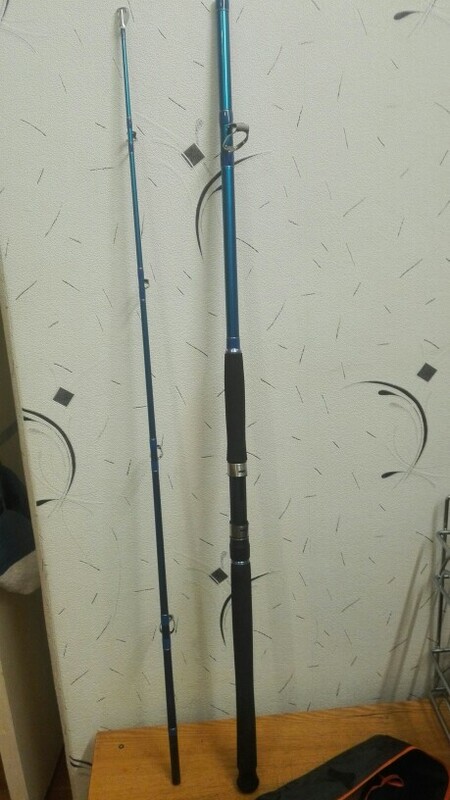 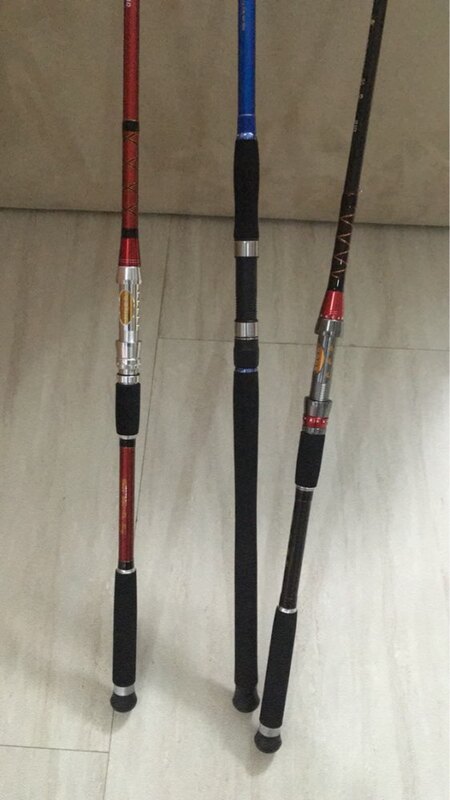 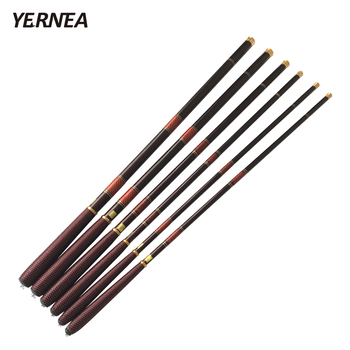 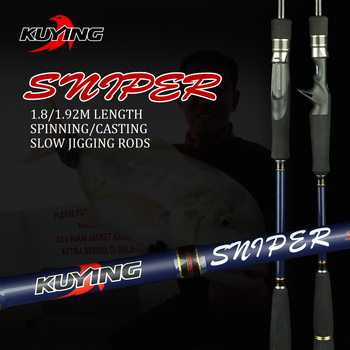 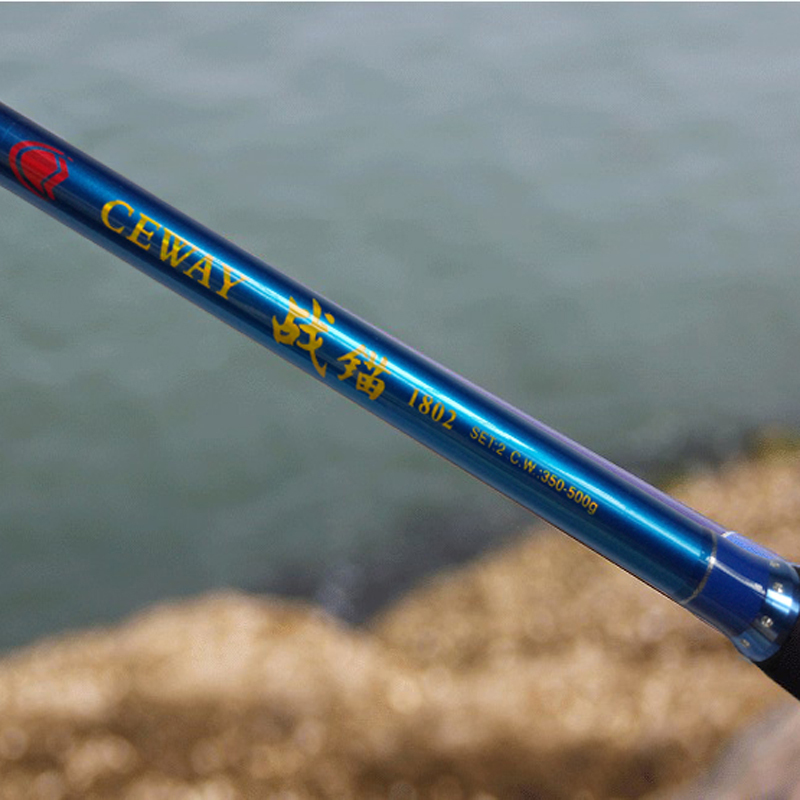 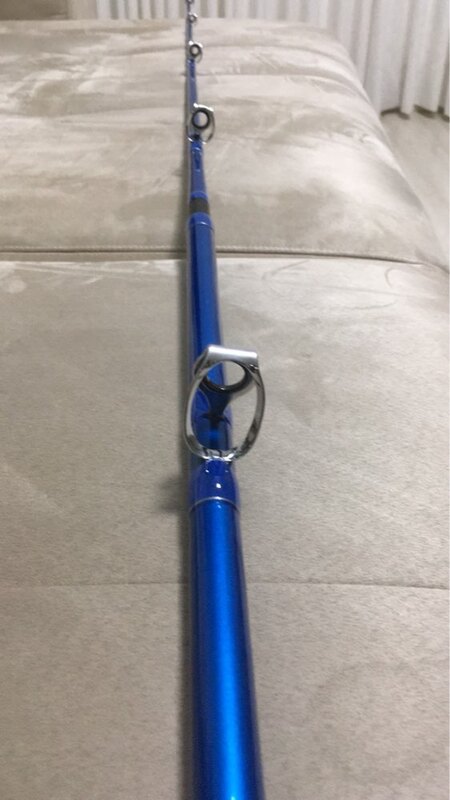 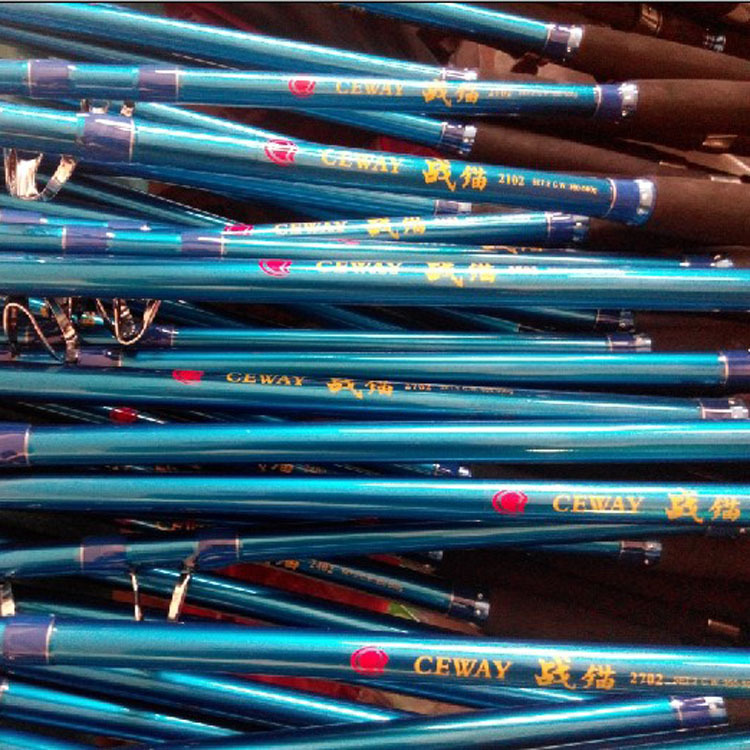 According To Rod Construction It Will Fight Easily Drag/Pull 90~110 kg (200~220lb) Monster Fish.